EC Montreal students participated in a very fun activity this afternoon – Cupcake Madness!! 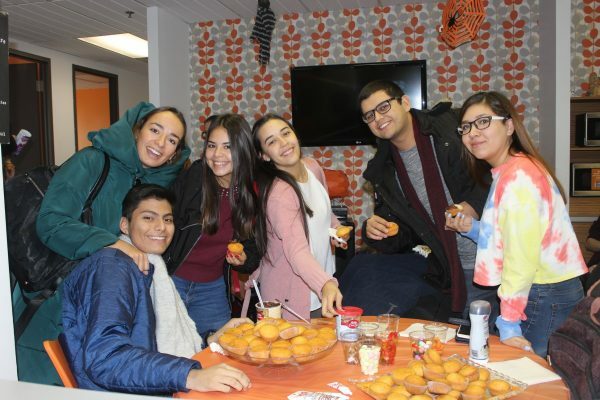 In keeping with our Haunted Oktoberfest theme, we held a cupcake decorating activity in the student lounge. 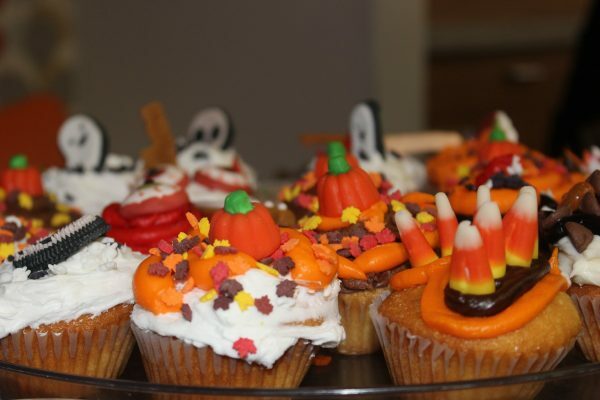 The work stations were set up with small cupcakes and the most wonderful toppings! The Halloween theme was alive and well! 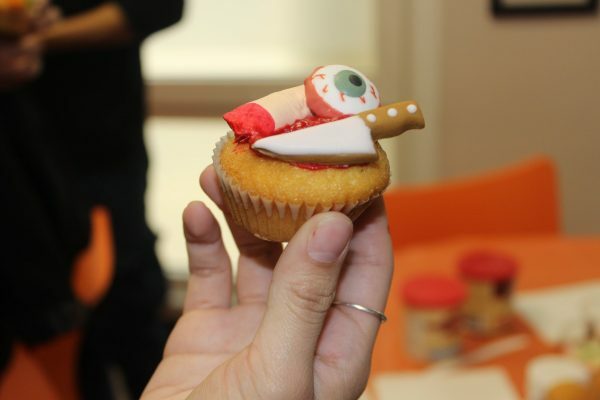 Students decorated their cupcakes with toppings such as pumpkins, worms, eye balls and body parts! We also had different colours of icing sugar,sprinkles, chocolate chips and marshmallows! The students love to have the chance to work together as a team and interact with each other! This activity gave them the perfect opportunity to do just that! The lounge was so colourful and smelled absolutely divine! The students adored their afternoon at EC! We can’t wait for our Halloween party and costume competition next week! Learn English in Montreal with us and experience our fun Wednesday activities in the student lounge!